Apple announced that it was revitalizing its Mac Pro desktop computer line though, despite other reports, there isn’t much changing with them. Apple added the word “new” to the Mac Pro on its website the other day which led some people to complain. That, in turn, made Apple take down the tag. 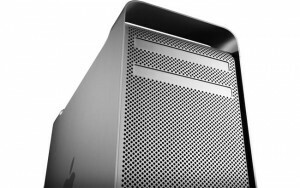 However, it seems that a new Mac Pro is coming, though not anytime soon. CEO Tim Cook recently announced that more extensive updates to the line will not be happening until “later next year”. 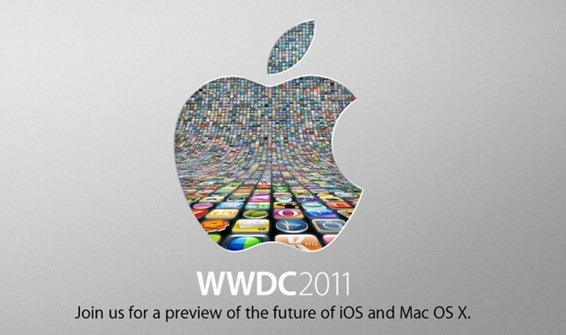 Hints about this first hit when nobody was even talking about the devices at WWDC 2012. Once the “new” tag appeared, Andy Hertzfeld, a member of the original Apple Macintosh development team, completely bashed Apple for the skimpy updates. Harsh words from Hertzfeld, harsh but true. 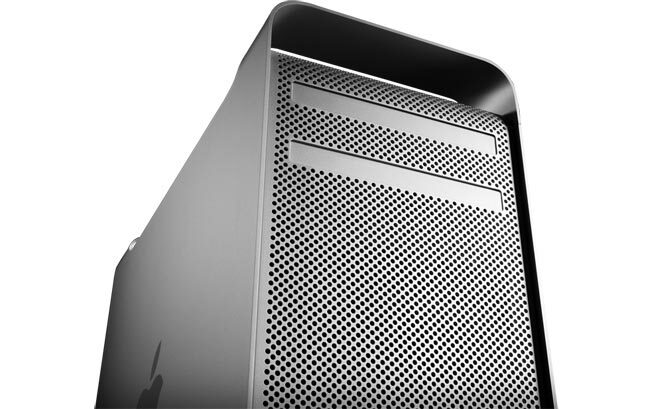 The Mac Pro runs anywhere from $2,499 to $3,799 depending on which model you choose. However, you can also opt for additional upgrades, driving the price up even higher. Hertzfeld isn’t the only one who is upset by the lack of an actual new Mac Pro, however. Mac Pro customers are expressing their discontent with the computers as well. Fans of the desktop feel like they are being ignored by Apple, who has constantly been updating its MacBook lineup. A group of Mac Pro owners launched a Facebook page late last month titled “We Want a New Mac Pro”, which pleaded the company for an updated machine. At this point, the page has more than 18,149 “Likes”. Even though the “new” Mac Pro is coming, we won’t really see a new one for a long time, but one is coming, I promise. To all Mac Pro users and fans out there, what do you think? Do you feel like Apple is running you through the ringer? Tired of waiting on an actual new Mac Pro? Apple just recently built a temporary network of WiFi hotspots in order to provide full wireless coverage for WWDC 2011 and all its 5,200 attendees, and after doing so, the company decided to set up a graphic visualization of the network itself. Shown off in the Moscone West conference hall, Apple’s display of their WiFi statistics showed everything like available bandwidth statistics, a heat map of active hotspots, an animated depiction of network performance over time and even ongoing stats of all of the visible WiFi networks. This presentation of displays highlights the efforts of Apple’s network engineers. These engineers have installed more than a thousand wired Ethernet jacks in the building for WWDC so that all the developers in attendance were able to set up super fast connections suitable for downloading the 4GB new build of Mac OS X 10,7 Lion and new developer builds of iOS 5 and Xcode. 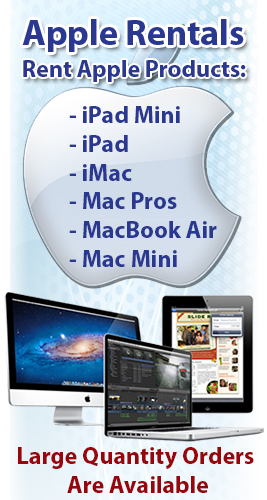 Xcode is Apple’s integrated development environment for the company’s desktop and mobile platforms. Unlike past WWDC events, Apple is exclusively distributing all of its new software builds to developers as digital downloads as opposed to an optical disk. This gives people a sneak peek at Apple’s announced plans to deliver Mac OS X Lion as well as Lion Server to customers as a digital download this fall exclusively via the Mac App Store. Apple announced the Mac App Store last fall and jumped right into active production at the beginning of this year. 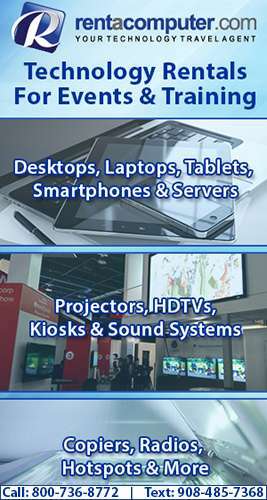 Apple also noted that the Mac App Store has already become the number one source for Mac software and is largely making optical media a thing of the past in terms of distributing new programs. WWDC is one of the biggest Apple events of the year and it shows, especially in terms of networking.